EMTs deserve all the love and respect they get – and a fantastic personalized Christmas ornament like the EMT on the go personalized ornament! Let your favorite emergency medical technician know you appreciate their service to the community with this personalized EMT ornament with their name and the year prominently displayed. 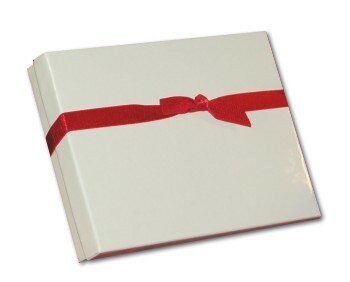 We hand-paint the information using a stylish font to produce a personalized medical ornament that is truly unique. Our selection of personalized EMT ornaments includes men and women outfitted with all their gear, so choosing your favorites for the entire crew is fun and easy. 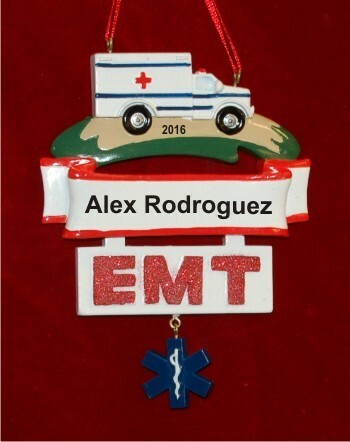 Give a deserving technician the thanks they deserve with a resin EMT ornament personalized to be perfect.